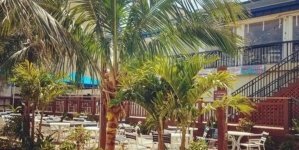 There’s no better way to whet your whistle for summer than to plan a trip to Ocean City while the crowds still are small. 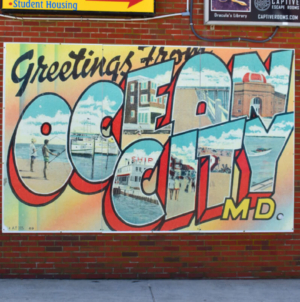 Whether you’re making a day trip or taking a long weekend, there are plenty of free things to do in Ocean City and the surrounding area so you can save your money and splurge when you come back in the summer. 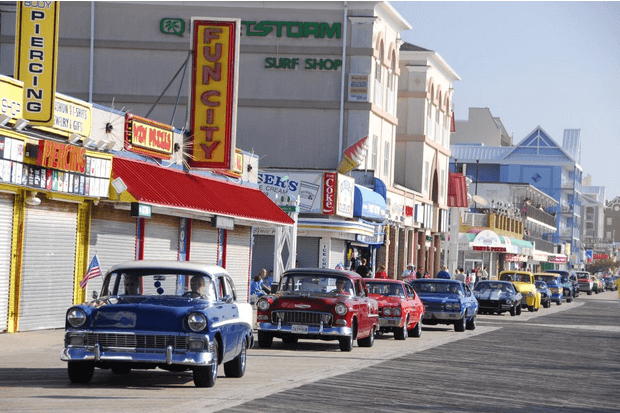 Here are the Top 10 Free Things to Do In Ocean City this Spring with links to the even more free event information. This guide was updated on 2/21/19 for the 2019 season –ed. 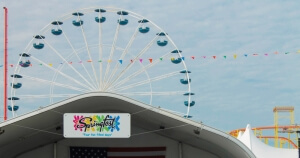 Memorial Day weekend is often identified as the official start of summer, but many people don’t like to wait that long; so each spring, Ocean City welcomes the arrival of warm weather and celebrates the oncoming season with its first of many annual festivals: Springfest. With Valentines Day behind us, it’s time to fold our mirrors in on February and look straight ahead to St. Patrick’s Day. 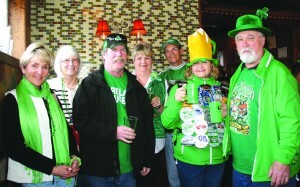 There’s nothing quite like the St. Patrick’s Day celebration in Ocean City. Like a bear from hibernation, our favorite resort town awakes from its long winter nap. 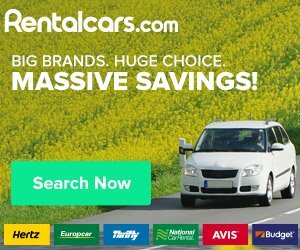 A great spectator and participant event! 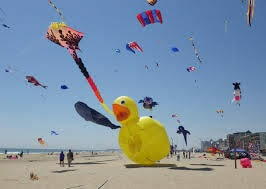 The Maryland International Kite Exposition will feature three fun-filled days of kite flying on the beautiful beaches of Ocean City, Maryland. 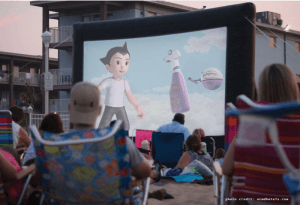 Grab and chair and a blanket and enjoy free movies all summer long on the beach. Wednesday movies are shown on the beach at the Carousel Hotel. All movies are subject to change. In the event of bad weather, the movie may be held inside or canceled. 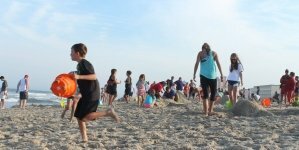 Free movies are on the 27th Street beach in the summer, too! 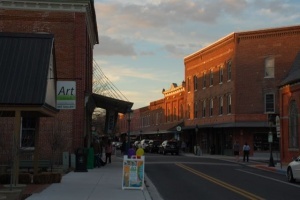 Pop over to Berlin and take a walk down Main Street in America’s Coolest Small Town for the monthly 2nd Friday Art Stroll event. Be sure to check Berlin’s calendar of events for even more free, fun things to do downtown this spring. 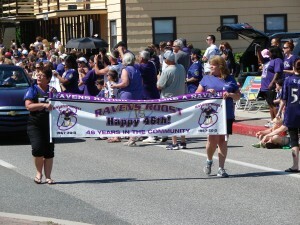 The annual Baltimore Ravens Roost parade showcases over 50 member roosts from MD, DE and PA, as they show pride for the Baltimore Ravens. The Parade is on Baltimore Avenue, between 19th and 26th Streets. Players, cheerleaders, mascots, bands, floats and more will appear in this two-hour parade. Arts & Crafts Show will include exhibitors displaying unique handcrafted items including wearable art, jewelry, lawn & garden decor, toys, florals, fine art, caricatures, and more. 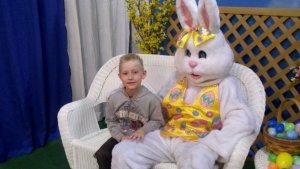 Admission also includes the Games, Contests, magic shows, and Easter egg hunts and more. 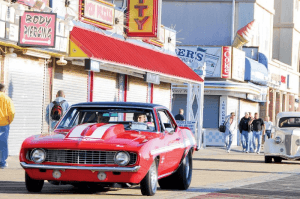 Cruisin’ OC features over 3,400 hot rods, customs, classics, street machines, muscle cars and more. Live entertainment, celebrity guests, special attractions, boardwalk parades, manufacturers vendor midway and more. Come for the free morning Boardwalk parades, stay for the other events throughout the weekend. 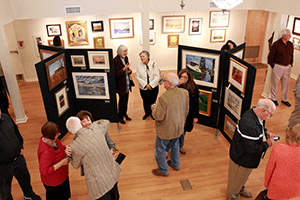 See new exhibits at the Art League of Ocean City’s free First Friday reception, on the first Friday of every month. 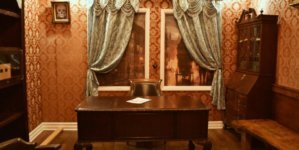 Visit the Art League and be inspired. Home to a gallery, studio, classrooms and a library all dedicated to the arts. Celebrate the tail end of spring at the 12th annual Ocean City Air Show, returning to Ocean City, Maryland, on June 15 – 16, 2019. Performer announcements TBA. The OC Air Show keeps getting bigger and better thanks to the support of the Town of Ocean City and the hundreds of thousands of spectators.